My pledge to have a HEALTHY happy holiday season continues! Since starting on October 23rd, I have made it through Halloween and Thanksgiving with absolutely no junk food! I have meditated every day for five minutes in the morning and used guided meditation to put me to sleep at night. I ate the Whole30® way for 35 days and felt the best physically and mentally than I have in a long time. Something about eating healthy made me want to organize my home, as if clearing out the clutter in my house was the natural extension of clearing out the junk in my body. I have been more productive in my work and my mind has been clearer. I once ate no flour and no sugar for eight years straight so the Whole30® is not too far from that experience. I have been doing some reading on intermittent fasting and contemplating if I would like to try it as a way to further cleanse my system and get my metabolism working at its best. I often eat only three meals a day and stop eating at dinner, so I was sort of doing the intermittent thing anyway. What I had never done though, was go a whole day fasting because I was too chicken to try it. After reading a random post in a mommy group on Facebook, I came across a comment from a woman that said she was doing the bone broth diet. She said that she was never hungry and was feeling so good! She had only been doing it for two weeks, but said she could already tell that this was the way she wanted to eat for the rest of her life. 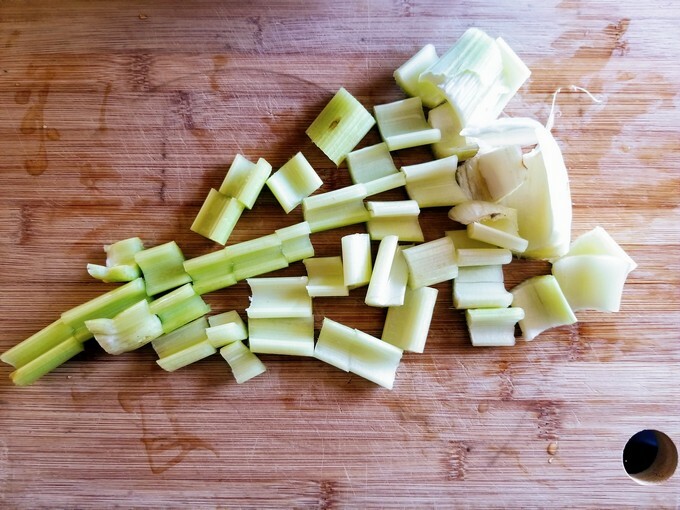 Flashback to a few years ago when I first learned about the benefits of eating bone broth. One of my customers said that she ate bone broth every day and that it was helping her to feel better. I was curious, so when she offered to give me bones from her natural beef farm, I decided to try making it myself! 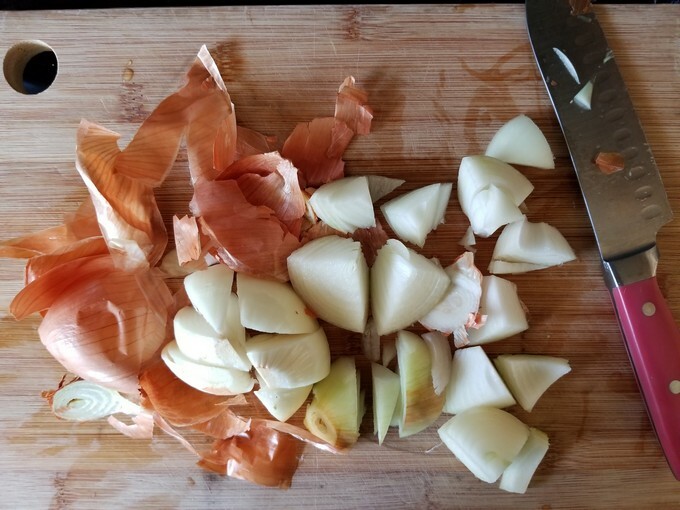 Back then, I had a crockpot and figured it would be easy enough to throw some ingredients into the slow cooker and let it simmer for 24+ hours. And it was fairly easy! What I did not anticipate was that I woke up the next morning with a headache and feeling nauseous. Every inch of my house smelled like beef and the smell lasted for days. 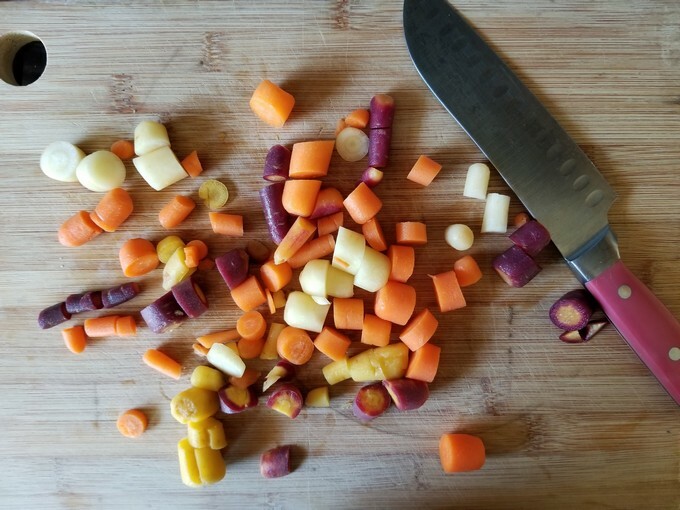 I froze the broth into cubes and months later threw it all away because I just could not get over the repulsion due to the unpleasant experience of making the broth. Such a waste!!! So when I saw this comment about a bone broth diet, my first thought was to completely blow it off. But, all the health gurus talk of its health benefits and I want that! The original commenter wrote again and said that she gets her broth already made from the local grocery store. Well now my ears perked up! 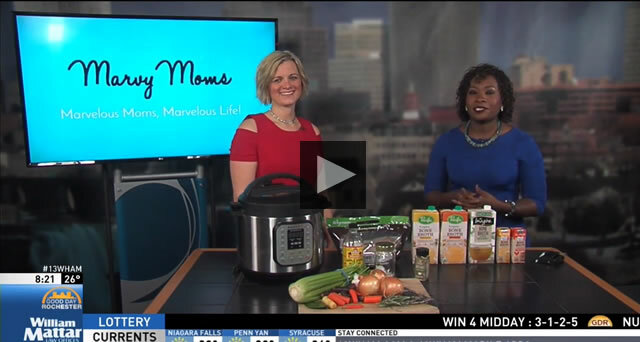 And then I remembered, I have an Instant Pot®! What if I could make my broth faster and not have it completely take over the scent profile of my home? I took the bait and asked her “What is the bone broth diet? 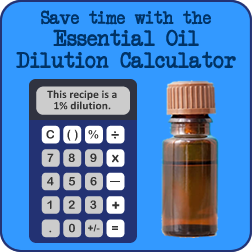 Where can I get more info?” She told me about The Bone Broth DietTM by Dr. Kellyann. She said she had only skimmed the book over before starting the diet. I went right over to Amazon and bought the Kindle version of the book and started reading. She promises in the book that by following her plan, you will lose up to 15 pounds off your body and 10 years off your face (collagen in broth clears up wrinkles) in just 21 days. Sign me up! 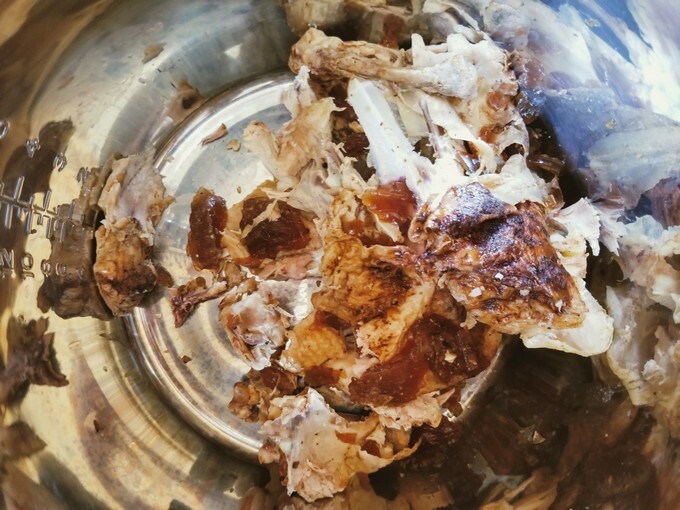 The next day I bought some pre-made broth and an organic rotisserie chicken and started researching how to make bone broth in the Instant Pot®. The day after that I drank my first 8 ounces of pre-made bone broth and planned to make my own within a few days. 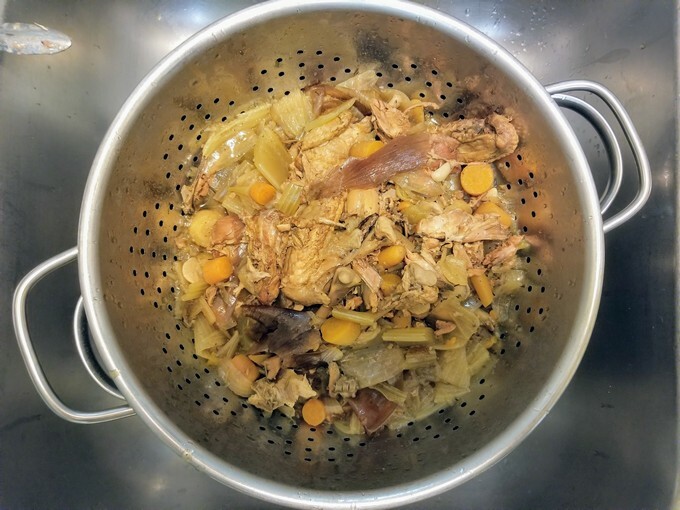 That Tuesday I did my first bone broth diet fasting day and made my first batch of chicken bone broth in my Instant Pot®. 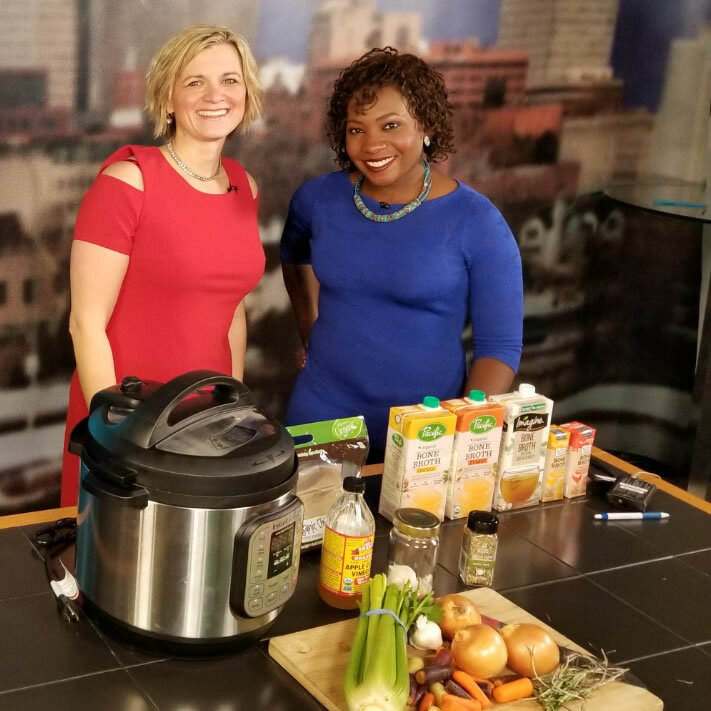 Two days later I was on my local TV morning show telling others how easy it is to make bone broth in the Instant Pot®. Watch it for yourself! 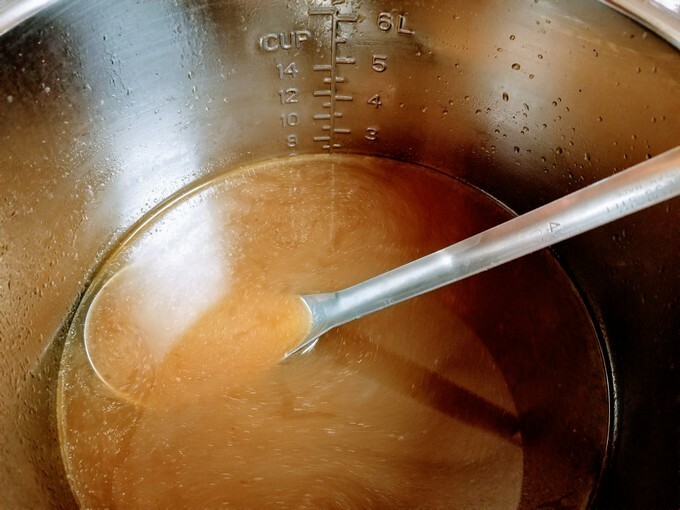 Strain solids as best you can from the broth. 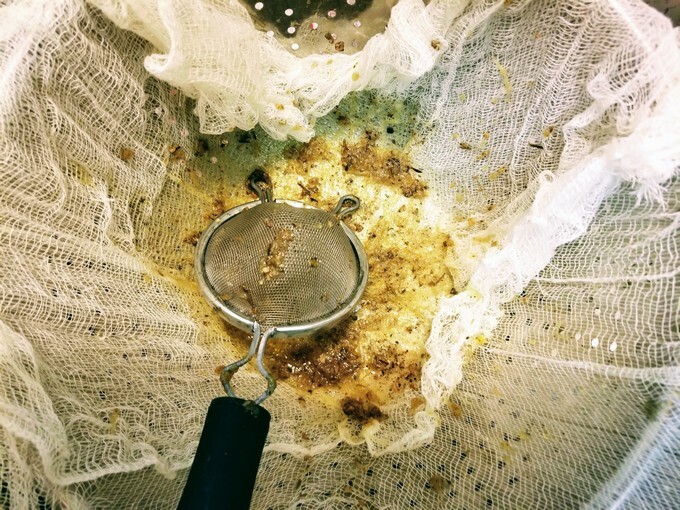 I used a stainless steel colander, cheesecloth, and followed with a stainless steel handheld strainer. 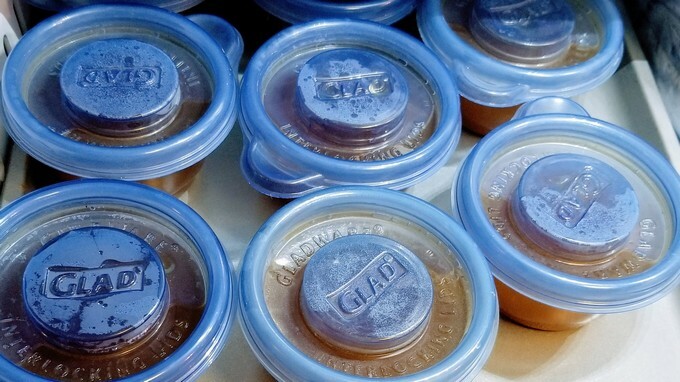 Pour into containers and freeze anything you will not eat within 1-2 days. Please note that you can use any spice or vegetable that suits your fancy. Try different combinations to provide variety to your diet and to find what you like best. Dr. Kelllyann also has a Bone Broth Diet Cookbook. I got my copy, and am looking forward to finding some new ways to make broth. With over 800,000 members, the Instant Pot® Community group on Facebook is a great place to get more ideas about using your Instant Pot! Since then, I have done my second day of fasting on the bone broth diet. I am self-diagnosed hypoglycemic so have been really careful about keeping up my liquids and eating bone broth at regular intervals. I chose the second choice for fasting which is to have a small meal around 7 pm on the fasting day since I could tell that my blood sugar was getting too low for me. As with any diet, if you decide to try the bone broth diet, please consider your health concerns and check with a heath care professional that is familiar with your unique makeup. If you decide to do the bone broth diet and want some high quality convenience bone broth foods, Dr. Kellyann offers lots of options including her SLIM Collagen Broth To Go. I have not tried these yet, but am drawn to to the time savings of having options on hand when running low on homemade broth. It is never too late to make a commitment to make healthier choices! Join me and pledge to have a HEALTHY Happy Holiday season this year!